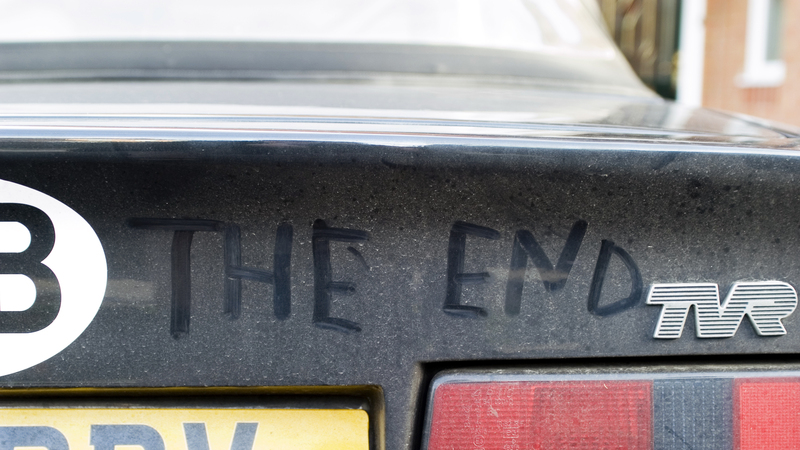 A very special tenth tour for owners and friends of the TVR S Series cars. 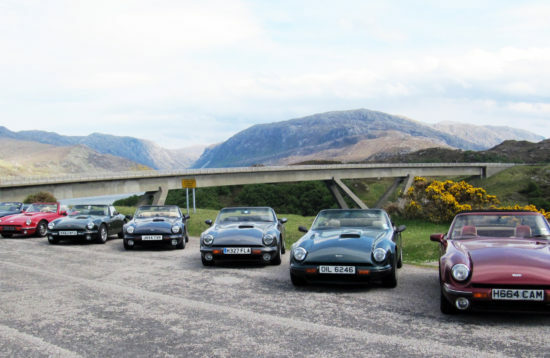 All about the TVR S Club Eurotour 4-9 July 2019. 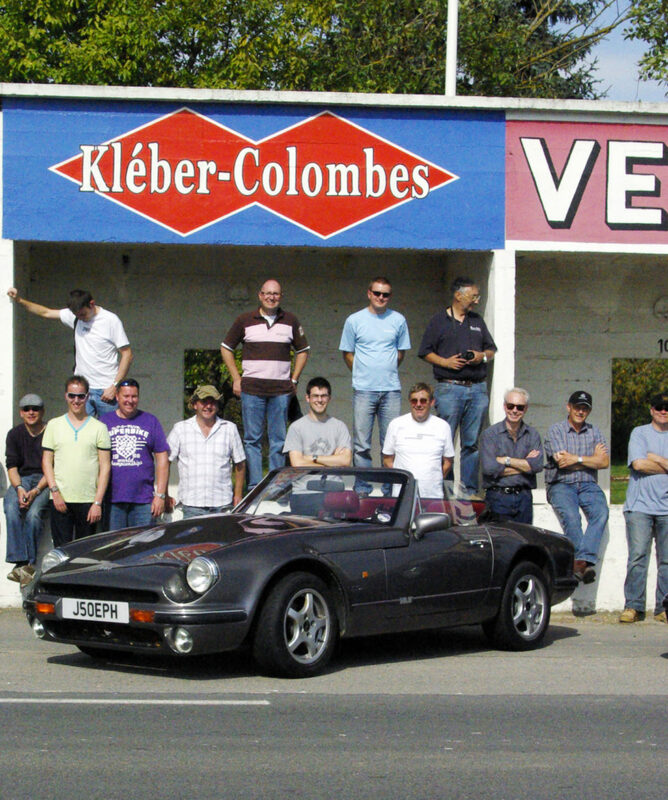 This informal group started in 2010 when we organised the first S Club Eurotour for a small number of TVR S Series owners. Every year since then the tours have increased in size - in 2018 54 people joined us for a fabulous trip to Wales. 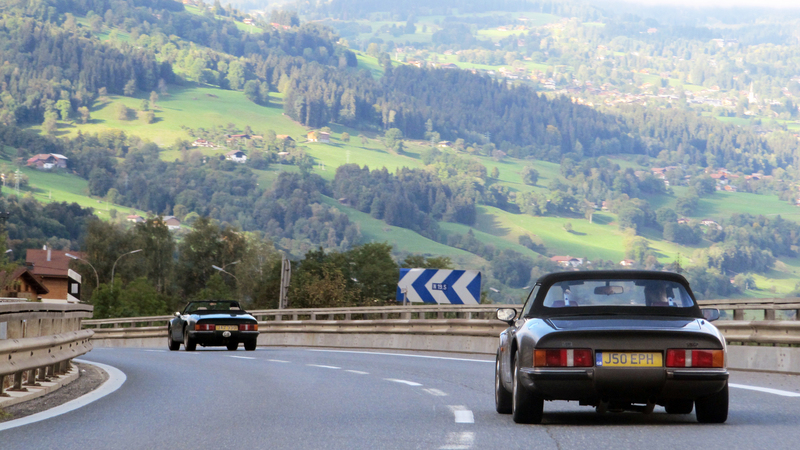 The 2019 S Club Eurotour will be the tenth so to mark this milestone the "Back To Our Routes" tour will follow the route of the original tour ("The Italian Job - Blowing the doors off") through the Alps. 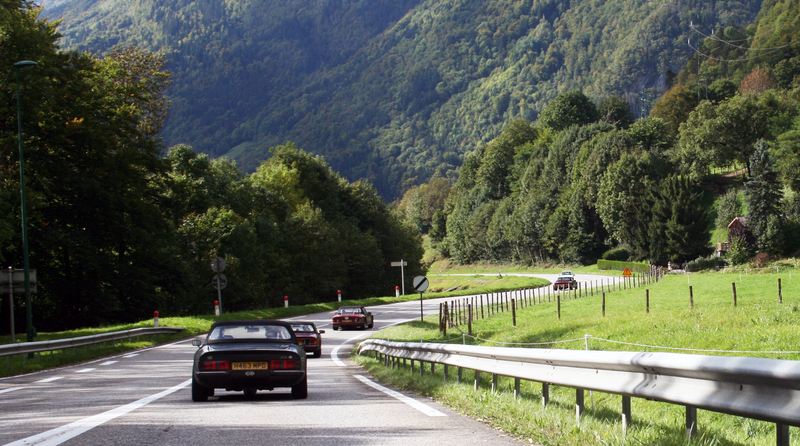 You will experience fantastic roads in amazing scenery on a 2 day loop around Mont Blanc (Europe's highest mountain) including the Petite St Bernard Pass famously used in the opening scenes of the original Italian Job film in 1969, the Grand St Bernard Pass, the Cormet de Roselend and the Col des Aravis. 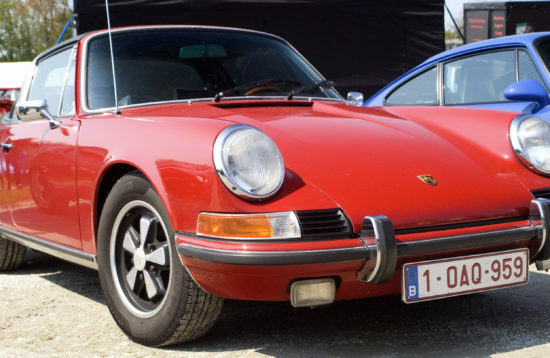 Our custom GPS files will take the stress out navigating so all you will need to do is load Matt Monro into your car hi-fi, put on your shades and make some unforgettable memories while driving to a soundtrack of On Days Like These and a group of TVRs echoing across a stunning Alpine valley. This is always one of our most popular tours and demand is expected to be high again. 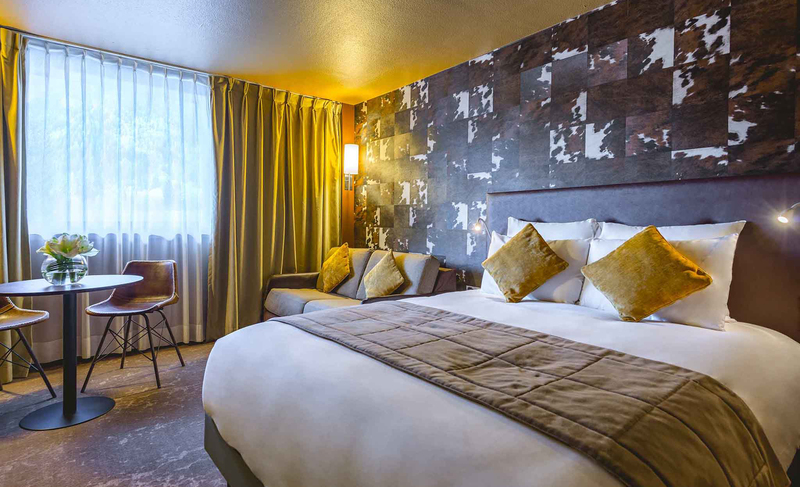 There are only a limited number of rooms available so please complete the booking form as soon as possible or contact us if you have any questions. We will be leaving Calais by 09.00 tomorrow morning so most of the group will choose to stay in Calais tonight. 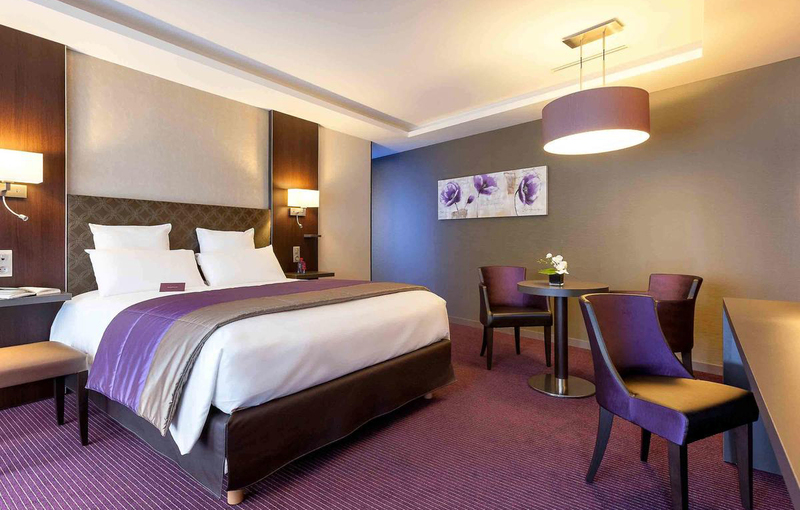 This will allow you to will absorb the time difference overnight and wake up in France refreshed and ready for an exciting day. Everyone will be arriving at different times through the afternoon and evening so dinner has not been arranged tonight. 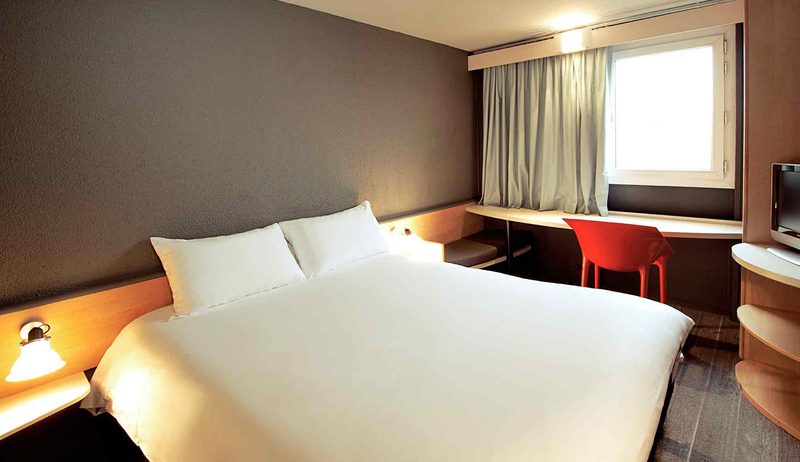 If you require a meal you will be able to eat at the hotel or one of the local restaurants. 1 night, bed & breakfast. This morning you will start following the route of the very first S Club Eurotour. 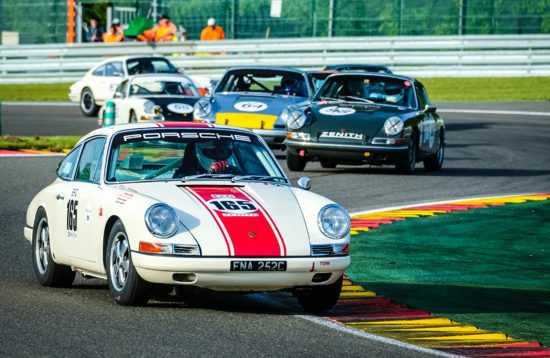 You will be able to visit the historic GP pits at Reims on the way to your hotel set in tranquil grounds near Lons-le-Saunier. 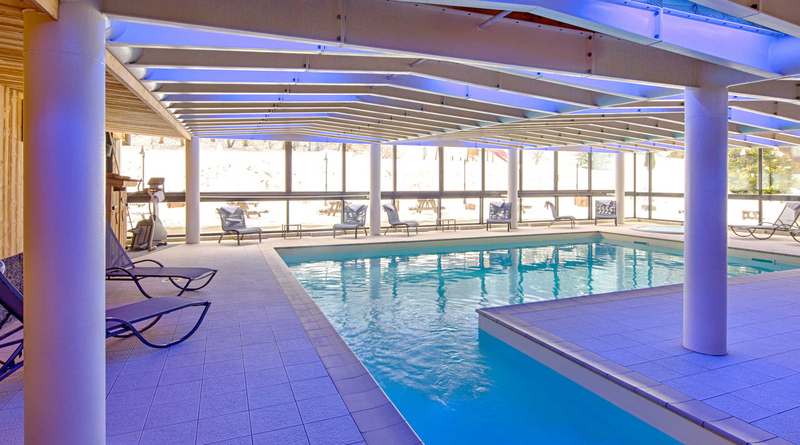 Today you will leave the rolling French countryside behind you and arrive in the heart of the French Alps. 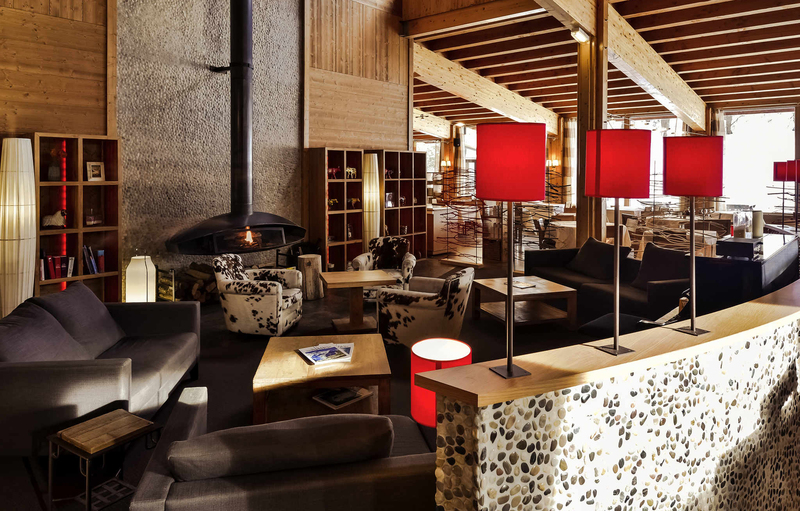 Your first experience of an Alpine pass will be the wonderful Cormet de Roselend on your way tonight's hill top hotel near Bourg Saint Maurice, where you can enjoy a pre-dinner drink on the terrace overlooking the dramatic scenery. 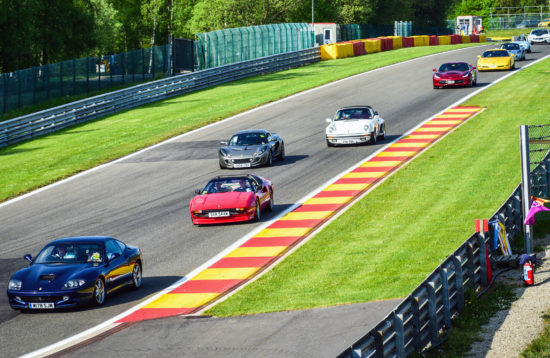 Val-d'Isere, Verbier and Chamonix are places normally associated with winter sports but today you will discover they are connected by fantastic roads. Crossing the famous Petit and Grand St Bernard passes will briefly take you into Italy and Switzerland before you arrive at your next hotel back in France at the foot of Mont Blanc. Another exhilarating morning of Alpine passes including the Col des Aravis. After lunch the senery will become less mountainous as you head towards your final hotel in the Champagne region but that doesn't mean the enjoyable 'driving' roads are over. Sadly today it will be time to pack your bags for the last time and return home. After you have reviewed the options available please complete the booking form. We will be leaving Calais by 09.00 on 5 July so the majority of the group will break their journey from the UK in Calais and absorb the one hour time difference overnight.